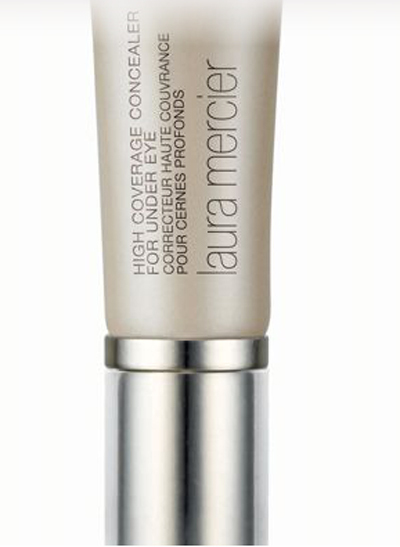 Loving this NEW launch-Laura Mercier High Coverage Concealer, $28 – which is available at all Laura Mercier counters starting, April 1,2014! This concealer helps to conceal under eye circles and fake a well-rested night of sleep. This unique 3-in-1 concealer was designed to cover, de-puff and brighten under eye circles. The highly pigmented formula builds and blends flawlessly for professional makeup artist result and lasts all day. The concealer was formulated with honey, vitamin E and fruit acid to nourish and smooth skin, and comes in 12 shades, so you can find your perfect match.